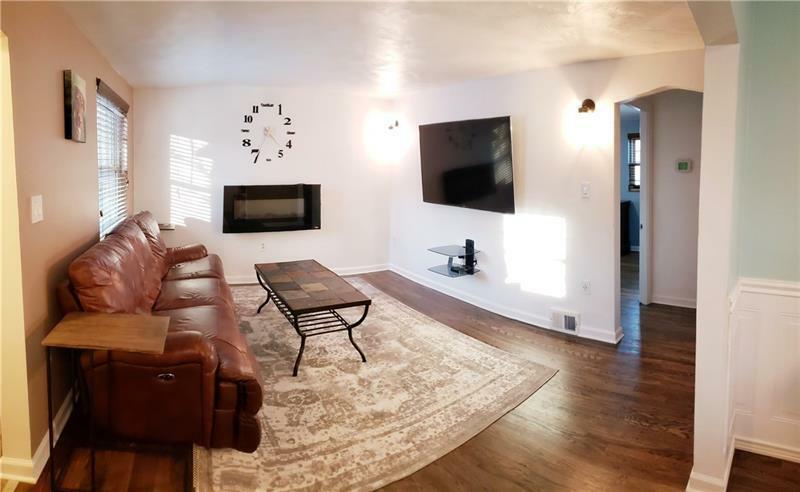 Renovated & move-in-ready, this gem of a home offers 4 BR w/ 2 on the main level, 2 full tiled baths & finished gameroom exuding industrial,modern farmhouse charm w/ gas fireplace perfect to cozy up to in these cold winter nights. Not to mention the new kitchen w/crisp white soft close cabinets, quartz counters, stainless appliances, glass tiled backsplash & herringbone tiled floors. Dark stained refinished hardwood floors adorn the main level that compliments the herringbone tiled entryway w/new front doors. Newer roof, H2O tank, furnace, energy efficient tinted windows, plumbing, electrical & main sewer line. 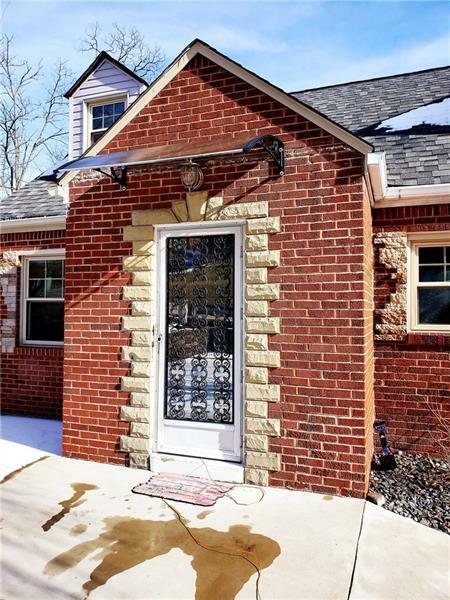 Includes keyless entry, hardwired security system, shed, Home Warranty & extra refrigerator. Also, in close proximity to shopping/dining, a 25 minute commute to Downtown, & situated in Baldwin-Whitehall School District, consistently ranked w/n top 20 in Western PA. Don't miss this one!